The Inn is a hidden gem on the bank of the St. Johns River in Orange Park, Florida just outside of Jacksonville. The Winterbourne Inn on the St.Johns is a wedding and reception venue that offers an all inclusive option for brides looking to host their wedding and reception all in one beautiful location. 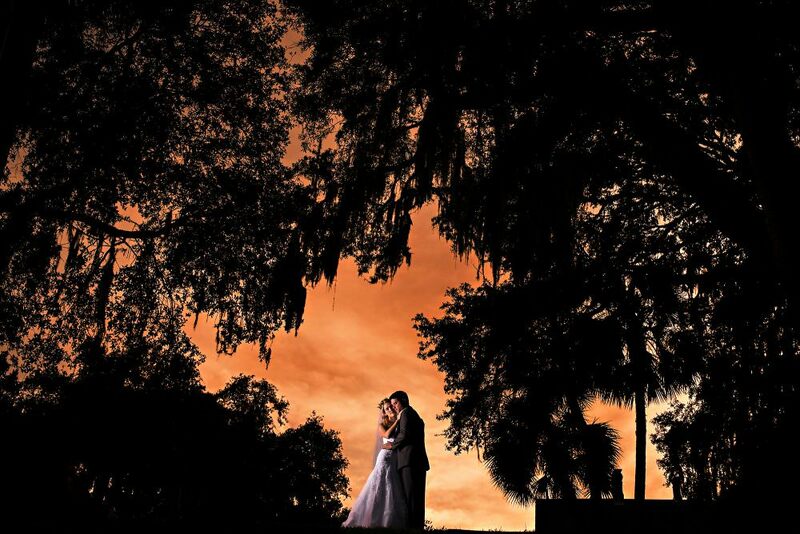 What we love most about the Inn is how it’s nestled away behind beautiful oaks covered in spanish moss and across the way you have the view of the river. The Inn itself is beautiful, charming and comfortable. This is a beautiful venue for couples looking for a unique and quaint place to host their wedding.